Your dream home, in a stunning location, allowing for a perfectly balanced lifestyle; that is exactly the potential offered by the 14 newly releases sites at Castle Hill Village North. Whether you’re looking for a lifestyle change or the perfect location for a brand new holiday home, Castle Hill sits right in the heart of Canterbury High Country, making it ideally situated for easy access to a year-round selection of outdoor pursuits and recreation. Castle Hill Village North sits within easy distance of four ski fields in the Craigieburn Range, as well as tramping tracks and world renowned rock climbing in the Castle Hill and Flock Hill limestone boulder fields. On top of that there is a vast network of mountain biking trails right at your doorstep and world class fishing in the lakes and rivers of the Canterbury High Country. And all of this is available a little more than an hour’s car ride from the centre of Christchurch. The 14 just released sections at Castle Hill Village North range in size from 556m2 up to 843m2, and have a starting price of $149,000. All sections will be serviced with power, water and sewer connections to the boundary, with property titles expected to be available from late 2018. 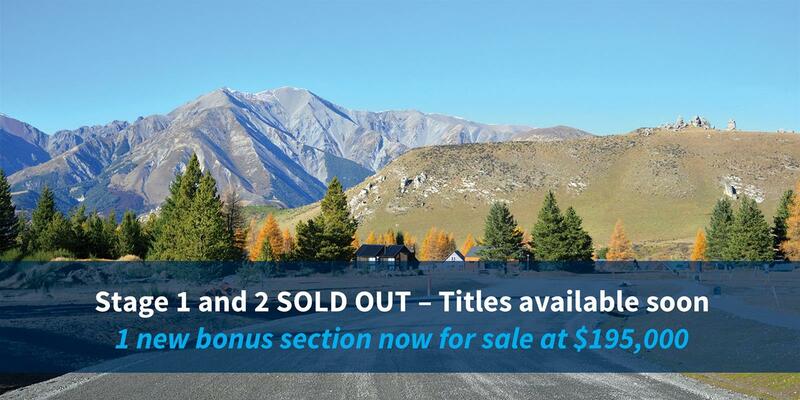 Castle Hill Village North represents a rare, once-in-a-lifetime opportunity to create an incredible, uniquely New Zealand lifestyle at an affordable entry price. 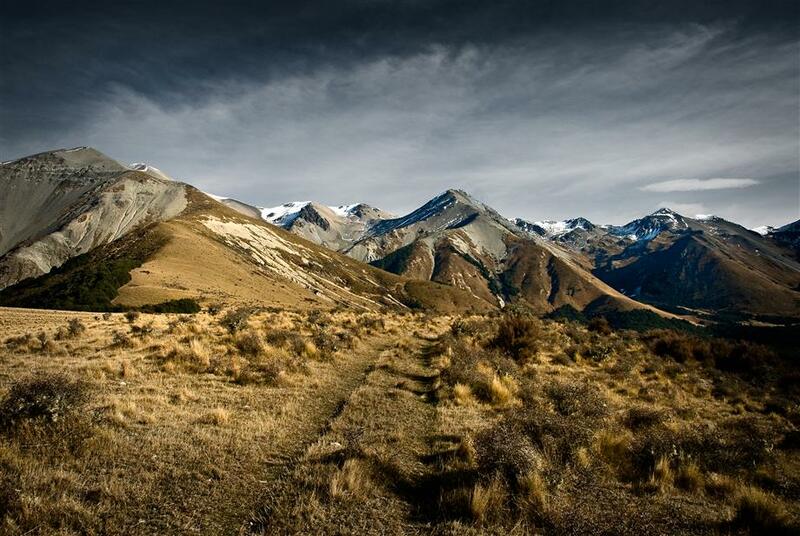 Mother Nature has created a breath-taking natural canvas in this part of the Canterbury High Country. It is only waiting for you to create the perfect base from which to embrace your love of the great outdoors. 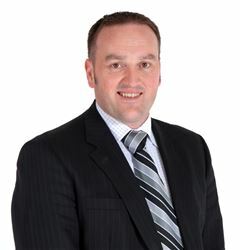 Register your interest below for a no-obligation conversation with Matt Loose about what life at Castle Hill Village North could look like for you and your family.